April Showers are bringing May Flowers...Flower & Jazz, that is! Join us on Saturday May 9 for live music on three stages, over 125 vendors and an amazing array of flowers and live plants. It's the day before Mother's Day -- and the perfect place to find that special gift for Mom! And get ready for the most fresh produce in town, with the opening of our Producer-only Downtown Westminster Farmers' Market, open every Saturday from 8am to noon beginning on May 16. And...don't forget to VOTE! Tuesday, May 12 from 7am - 8pm. It's time to Eat, Shop, Experience Downtown! Don't forget to like us on Facebook! Check out our new website, visit www.westminstermd.gov, and don't forget to "like" us on Facebook (Downtown Westminster), here. Join us in downtown Westminster on Saturday, May 9th, 10am - 4pm for the 15th Annual Flower & Jazz Festival! Rafael's 5k and Fun Run/Walk Downtown Race Start/Finish in Front of Rafael's, 32 W. Main St. Click here to register. Moms... don't forget to visit the information table for your free gift. Admission and parking are FREE! NO PETS PLEASE. Call 410-751-5501 for more information, or click here. 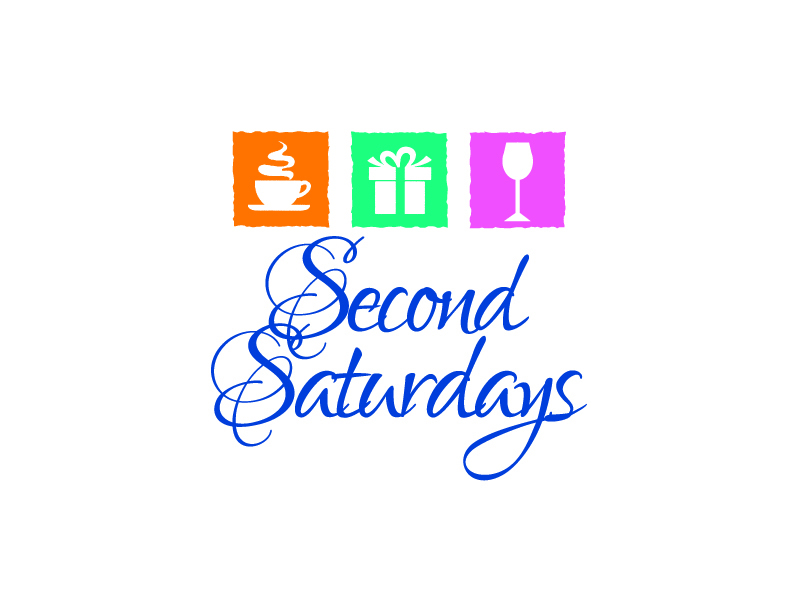 This first "Second Saturday" will feature a booth at Flower & Jazz, providing visitors with a vase for flowers. They can then take the vase to participating retailers for flowers to fill the vase. The patrons then return to the booth to receive promotions/offerings for future happenings at local businesses. For more information call 410-848-5294. It has been 12 years since the doors of the Carroll Arts Center opened to the community. To commemorate this anniversary, artists 18 years and older were invited to participate in a celebratory exhibit featuring works of art measuring exactly 12"x 12" to be displayed in the Tevis and Community Galleries. Despite the uniform sizes, the Arts Center expects that the display will be a clever and creative celebration of original art forms including painting, drawing, printmaking, collage, sculpture, photography and mixed media. All work will be for sale for $144. For more information call 410-848-7272 or click here. The exhibition features work in watercolor, oil, acrylic and mixed media from the painting students of North Carroll Senior & Community Center. The students of Kathleen Stumpfel and Joanna Barnum range from lifelong artists to those finding time to try something new, and have been encouraged to explore their unique voices and interests as painters. All students are enrolled in drawing & painting courses at North Carroll Senior Center that are offered by Carroll County Community College's Lifelong Learning Program. For more information call 410-848-7272, or click here. The Memorial Day parade starts at 10:00 a.m.
on Pennsylvania Avenue and ends on Church Street at the Westminster Cemetery. A memorial service will begin at 11:00 a.m. in the cemetery. For more information contact Daniel Bohn at 410-259-8285. A cast of talented young Carroll County actors take the stage in a full production of the musical Cinderella Kids. Poor Cinderella is endlessly mistreated by her wicked stepmother and stepsisters and denied a chance to go to the royal ball. With a little help from her mice friends, and a lot of help from her Fairy Godmother, Cinderella's dreams come true. She goes to the ball, meets the Prince, and falls in love! The Farmer's Market will be held rain or shine. The Market site is handicap accessible, with ample free parking. For more information call 410-848-5294 or click here. Box Lunch Talks sponsored by the Historical Society of Carroll County. Tuesday, May 12th, at noon. "What's in Your Wallet? Everyday Life During the Civil War"
Grace Hall, Grace Lutheran Church, 21 Carroll Street, Westminster. Members $3, All Others $7. Bring your bag lunch and refreshments will be provided. Art Exhibit: Can You Imagine That? Free Family Movie: "Despicable Me"
Free Family Movie: "How to Train Your Dragon"
Free Family Movie: "Sherman and Mr. Peabody"
Want your event included? Email the information to sanderson@westgov.com at least two weeks prior to the event.